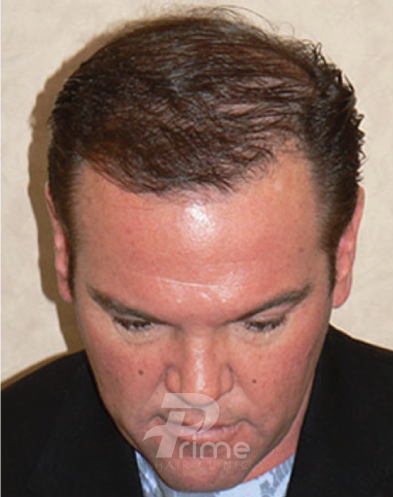 Scalp Micropigmentation (SMP) is a specialized form of tattooing. 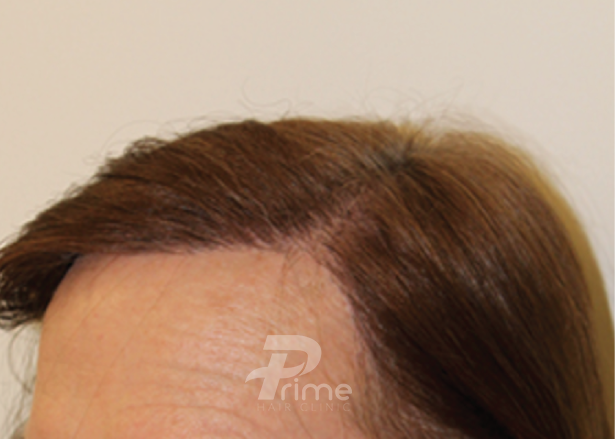 This medical grade cosmetic procedure involves depositing pigment into the outer layer of the epidermis on the scalp to replicate a healthy hair follicle as an alternative to a PRP or other non-surgical treatments. 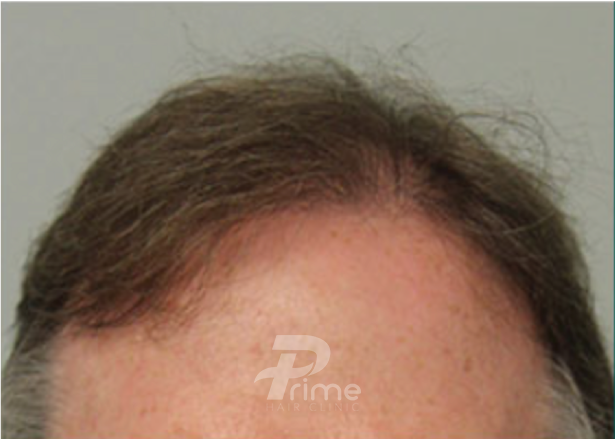 We use a very fine needle so we can precisely create an impression of one ‘hair follicle’ at a time, mimicking normal hair growth and creating the illusion of hair. 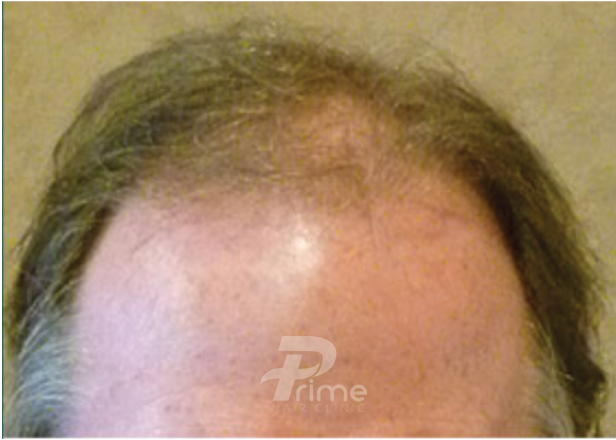 SMP is a fantastic solution for multiple levels of hair loss. 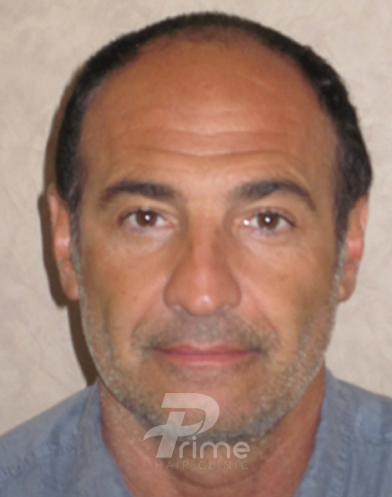 SMP can create a freshly shaven look, add density to thinning hair, or camouflage scars from hair transplants and other traumas. Each treatment is custom and will be different for each case. We always apply the pigment in a conservative buildup manner to create a natural looking result. Will The Colour Of Ink Match My Hair Colour? Because we are mimicking shaved hair, we do not need to match the exact hair colour. 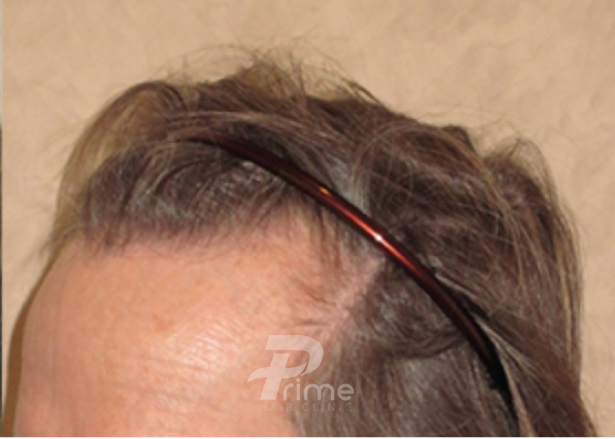 When hair is short or shaved, it appears dark. There are shades of black that we can adjust, depending on the skin colour. In fact, in the last few years research has shown that unless you use carbon-based true black ink, the pigments that make up coloured inks will actually bleed out and change colour leaving hues of blue or orange. What Do SMP Results Look Like? 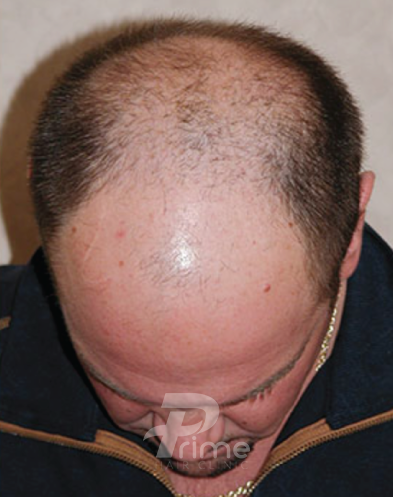 Scalp micropigmentation, to put it simply, is a form of tattooing. 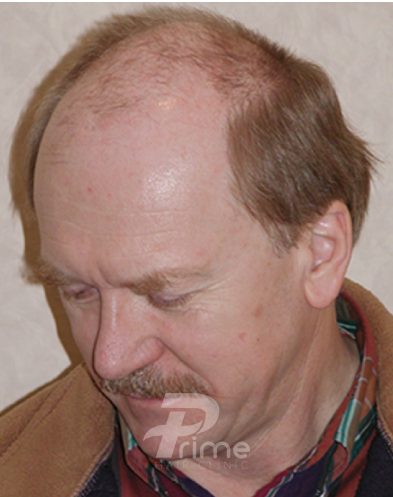 Small dot like imprints are made to match what hair follicle groupings would like if your hair was shaved. 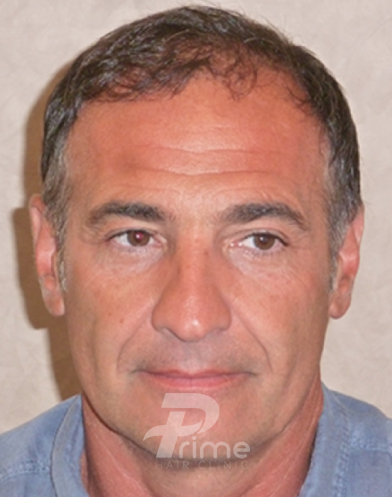 We carefully design hairlines as they would appear naturally, giving them density and definition. What Will My Scalp Look Like After An SMP Session? There will be small dot like imprints throughout the area of SMP. There will also be redness and some minimal scabbing surrounding the imprints. This redness and scabbing will appear larger than the area of the actual imprints. However, redness will typically last for about a day and after 2 to 3 days the scabbing will flake off, leaving only the fine imprints of “hair follicles”. Will Anyone Notice That I Had SMP Done? For the first 3 days there will be redness and irritation followed by flaking of the skin as it heals. This will be the most noticeable. 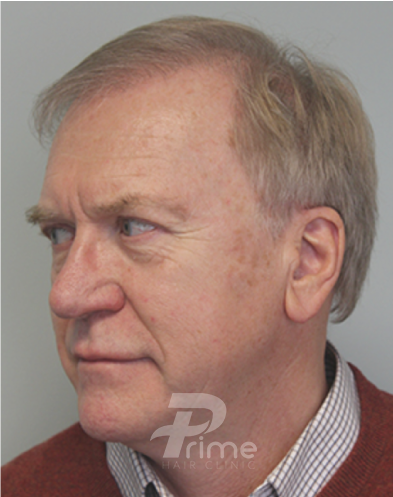 After 4 to 5 days, the redness and irritation is gone and only the imprints from SMP are visible. Most people will not notice a well done SMP job, in that your scalp will look natural, as opposed to a very obvious tattoo.